Rocco Iadarola Contracting Co. can complete any number of stamped asphalt, paving and landscaping projects for residential, commercial and municipal customers. 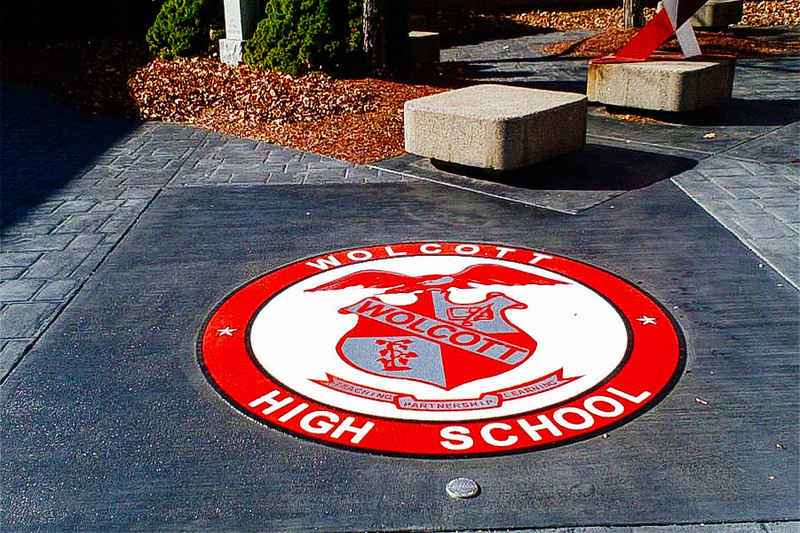 We have extensive experience in stamped and decorative asphalt for large commercial projects. From parking lots to sidewalks, we have done it all. Contact Rocco Iadarola Contracting today for your next Municipal project. Parking lots, sidewalks, intersections, bike lanes, you name it, we've done it. 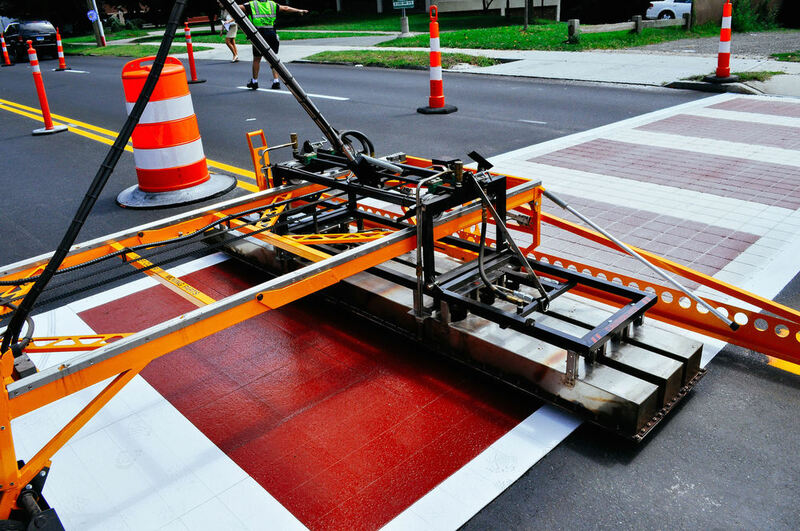 Rocco Iadarola General Contracting Co. can complete any number of stamped asphalt, paving and landscaping projects for both residential, commercial and municipal customers. Since 1968, we have been providing Waterbury and the surrounding areas in Connecticut with top quality workmanship. Stamped asphalting, masonry, paving and landscaping, we do it all. 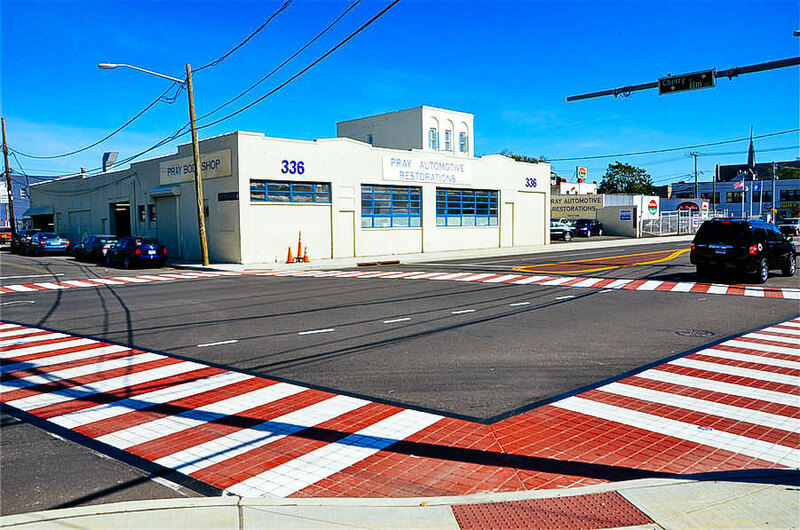 Rocco Iadarola Co. has extensive experience with asphalting projects such as driveways, roads, parking lots and curbing. We also specialize in excavation work such as site work, grading, and drainage. Rocco Iadarola Co. can help you with any type of landscaping and masonry work, and line striping. We also construct tennis courts for your premises. Rocco Iadarola Co. service all areas of the business community. We have done work for residential, commercial and municipal clients. Commercial work includes Mahan's Lakeview (www.mahanscatering.com), Rite Aid in Naugatuck and Super Stop and Shop. Municipal clients include the town of Danbury, Tarryvile Park, Town of New Fairfield and Naugatuck Borough. We install all of Flint Trading Products, such as: TrafficPatternXD, DecoMark, etc. Please contact us today and one of our certified professionals will be more than happy to provide you with more information or answer any questions that you may have regarding our quality services. Call 203-755-3452 or send us an email to make an appointment today!